Over the last 20 years US television has undergone a huge transformation. Quality writing has migrated to the small screen and series like The Sopranos, Mad Men and Game of Thrones (to name just a few) are catapulting episodic shows into a whole new realm. The writers behind these shows have unique voices which make the medium a wonderful example of the auteur theory. Unlike cinema, the writer can have a lot of control in television, shaping the show into what they want it to become. 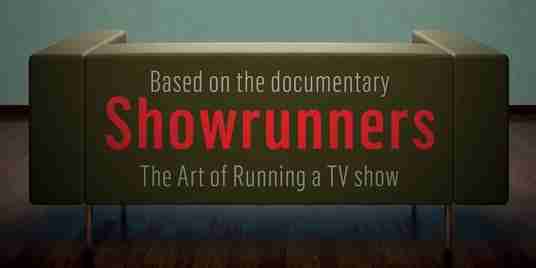 Showrunners: The Art of Running a TV Show is the companion piece to Irish filmmaker Des Doyle’s documentary of the same name. The book delves deep into the production of American television giving intricate details on what it is like being in control of a television show. It’s a difficult and stressful job and one that is very different from script writing. These writers have to continue to keep their writing hat on, whilst also becoming the show’s producer, meaning that they are responsible for the production of the show and the multi-million dollar budget that goes along with it. What makes Showrunners: The Art of Running a TV Show is the talent that the book has access to. Joss Whedon, Ronald D. Moore, Damon Lindelof, Kurt Sutter and many others all speak candidly about the pressures of making quality television. They’re open and witty, giving fascinating insights into how a television show is produced. They make it clear that being a showrunner isn’t for everyone and that it’s a high pressured role that is a world away from being a writer, likening it to running a business. In their opinions it’s hard work, but it’s clear that they have a passion for what they do. The book is broken in to bite-sized chunks which make it easy to delve into and digest. This isn’t a dense read, but it’s a thrilling one for television fans who are eager to learn more about how a show is made. It’ll also make you want to see Des Doyle’s documentary. 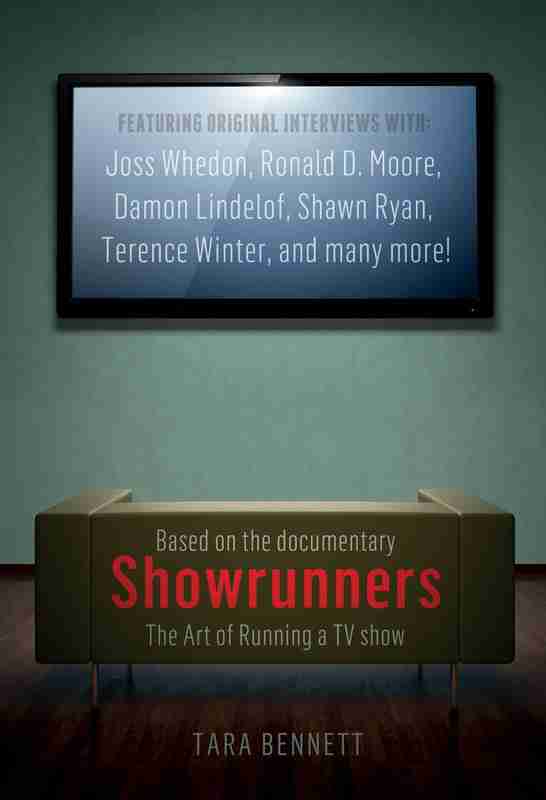 Showrunners: The Art of Running a TV Show is out now from Titan Books.